All routes start together, headed westbound on a wide gravel road for a good warm-up. If you are up for a big day, the 72-mile route will not disappoint. 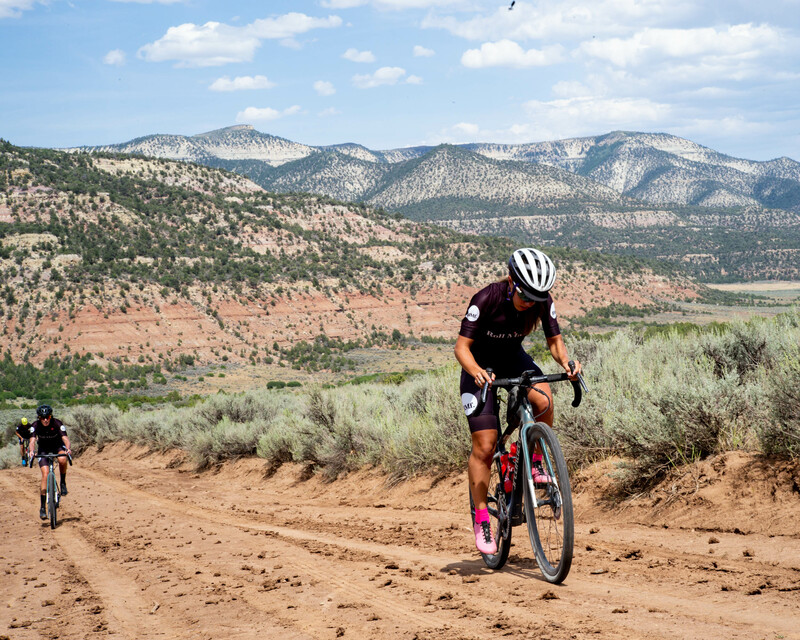 How does 5,700 feet of climbing on dirt and gravel sound? We hope you weren’t expecting a bunch of pavement! Being the Wild West, our Colorado gravel route isn’t just wide-open roads; we go deep into the backcountry. On this route we climb up to 7,00 feet – twice.